Sangiovese has made it way from its native home in Italy and is producing some very nice wines here in Australia. 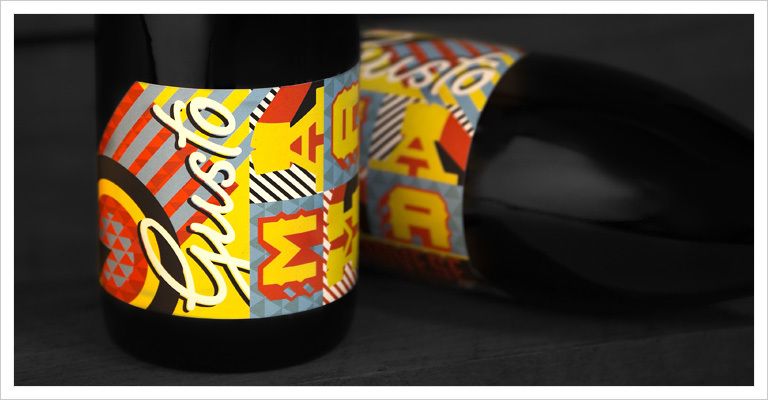 This one comes from a collaboration between retailers Vinomofo and winemakers Islander Estate, Located on Kangaroo Island. It has a rather spicy nose with cherry notes. It smells to me as though there were some whole bunches in the ferment, lending a green, herbaceous nose to this wine. The tannins were a bit grippier than many of the Italian Sangiovese I've had. Was good with pizza, but maybe a little overwhelming. Reminds me more of a young Adelaide Hills pinot, than an Italian Sangiovese.